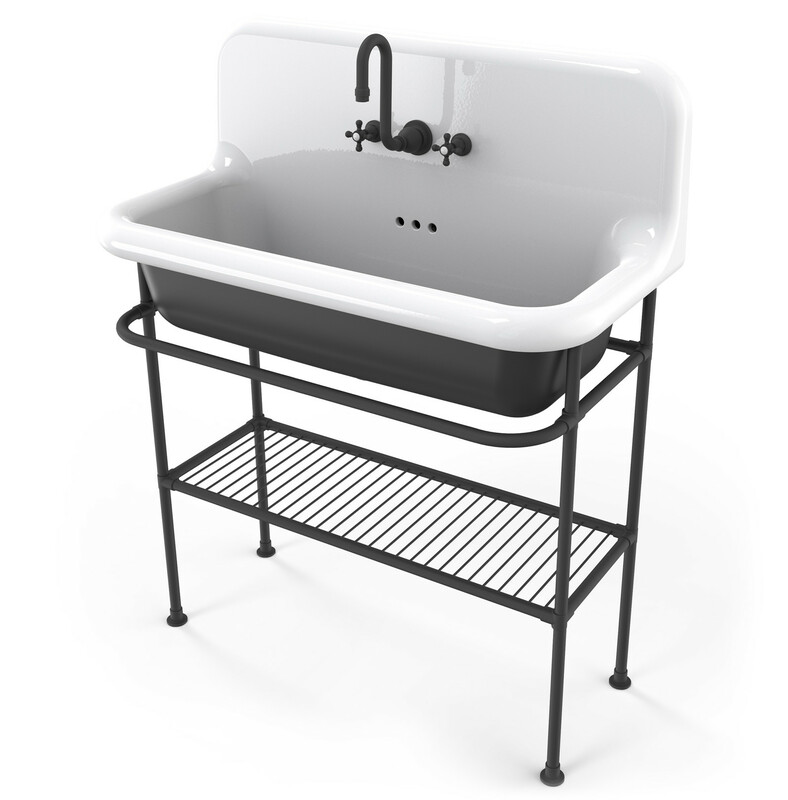 This wash basins collection is a part of the products line in retro style, inspired by the cast iron industrial sinks of the first '900. The design challenge was to create a new design that recalls this icon of the first '900, using theceramic. 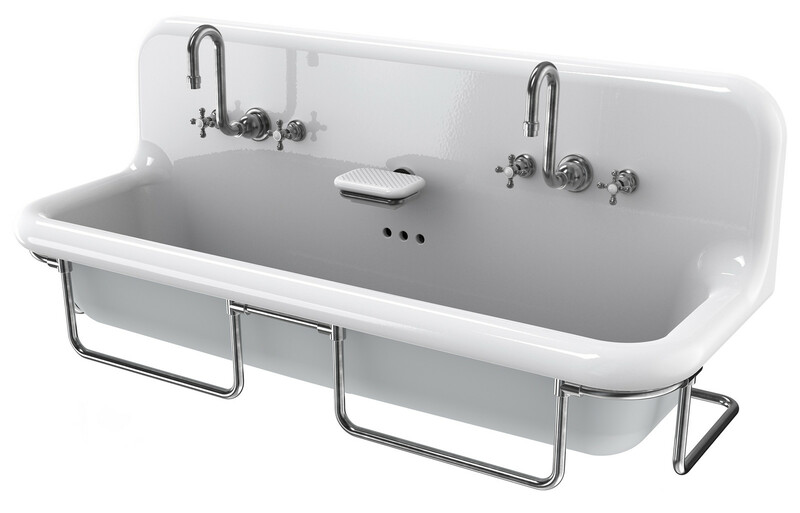 Wasn't be so easy to develop the ceramic production for these wash basins, but the result made us very proud.